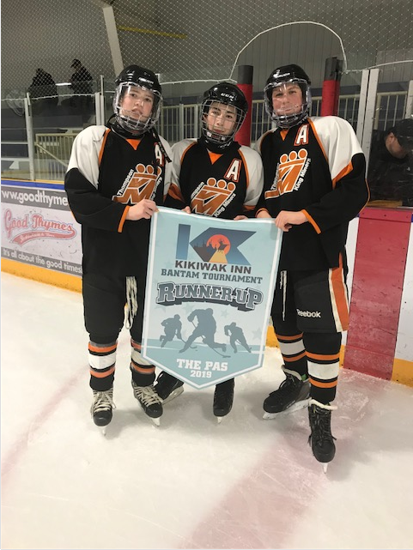 Thank you to everyone for a successful Kikiwak Inn #ThePasHuskies Bantam Tournament. It was a very successful tournament with both final games going into OT. 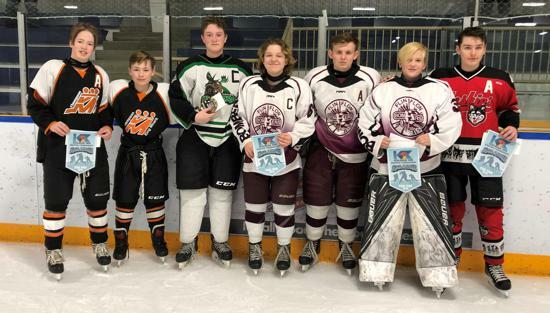 The Bay Blues beat The Pas 5-4 in the Consolation Final. 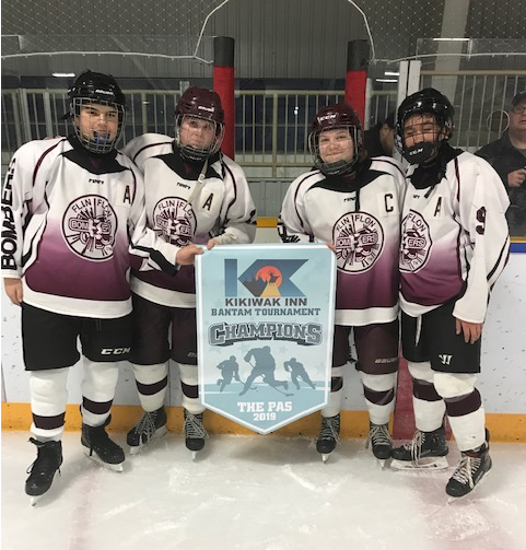 The Flin Flon Bombers beat the Thompson King Miners 8-7 for the Championship. 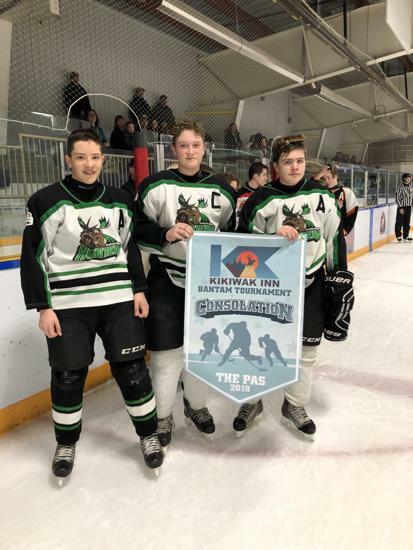 Thanks to the tournament sponsor, #KikiwakInn, volunteers, fans, parents and players.